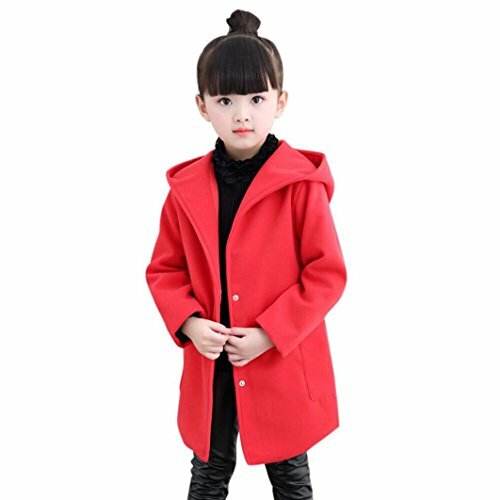 ★Occasion:Holiday, Christmas Party, Thanksgiving and Daily Wear, dress up your baby fashion and cute on your little baby. ★Attention: Asian size, smaller than USA size. Please view the product description size below instead of Amazon Size Chart. You can shoose 1-2 size up if necessary.Thank you! Great Papers! Gold Party Envelopes by Great Papers!